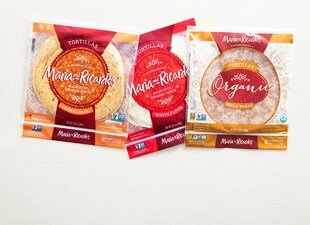 Our Maria & Ricardo’s tortillas are inspired by our company’s deep Mexican roots and are baked with the finest non-GMO ingredients to give you the best taste, texture and performance possible! 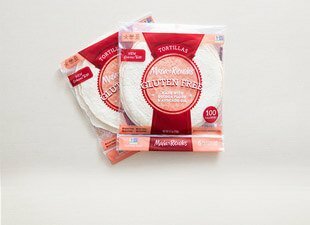 It’s Mucho Goodness™ in every bite! 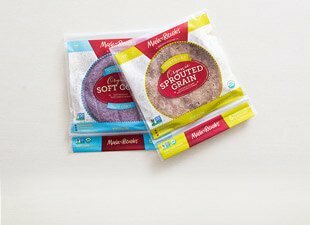 Non-GMO project verified, Vegan and Kosher certified. Free from artificial flavors, artificial colors and artificial preservatives. 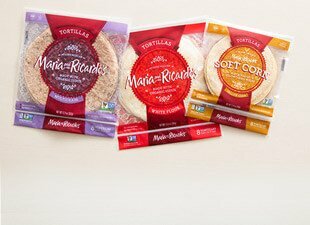 Experience the goodness of Maria & Ricardo’s tortillas. 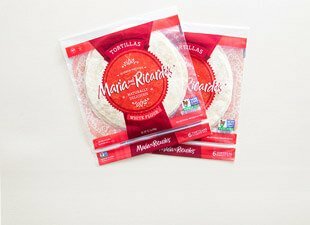 Our first tortillas ever made. A variety of flavors to love. 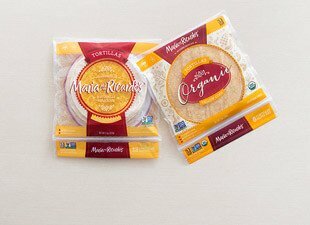 Our corn tortillas. Straight from our Mexican roots.